We will translate your question or problem into technical solutions for various markets: from engineering up to and including installation. 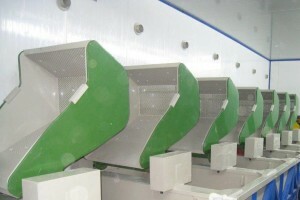 We will deliver the machine line customized, tested and turnkey if required. You can start the production process directly. You will benefit from our short lines of communication. This will ensure that we can translate your wishes into an innovative solution. Fast and decisively, say our customers. We will help you in the decision-making and pull out all the stops to get your production line working optimally. 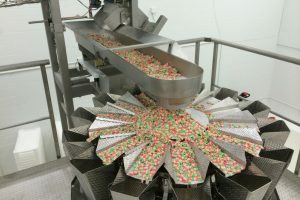 See here our innovative solutions for weighing, packaging, conveying and dosing food products. 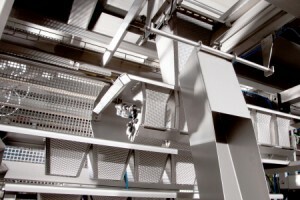 See here our clever solutions for weighing, packaging, conveying and dosing non-food products. See here our customized solutions for your production process, fitting in precisely with your needs.